Legendary Led Zepellin guitarist Jimmy Page has been confirmed as a guest on the first episode of the new series of Later With Jools Holland. Page will join the previously announced performers Kings Of Leon, Jack White, M83 Banks and Sting, however the guitarist will not be performing on the show. Instead he will be appearing to discuss the release of the newly-expanded Led Zep album ‘Complete BBC Sessions’ which is out on 16 September. 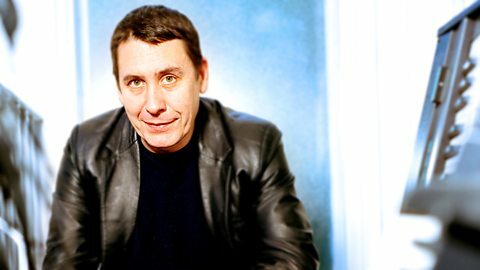 Later With Jools Holland begins it’s 49th series on BBC2 next Tuesday (13 September), and as well as the above acts confirmed for the first episode has already confirmed Jamie T, Madness and Beth Orton will be performing in the second episode. The first episode will mark the first preview of new material from Kings Of Leon’s new album ‘WALLS’ (out in October) and will be the first time Jack White has performed live since announcing his hiatus from touring last year.